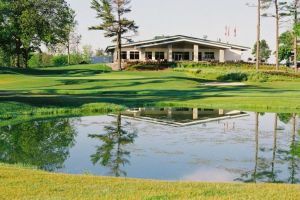 Opened in June of 2003, Copetown Woods Golf Club represents not only one of the newest championship courses in south-western Ontario, but also one of the finest. 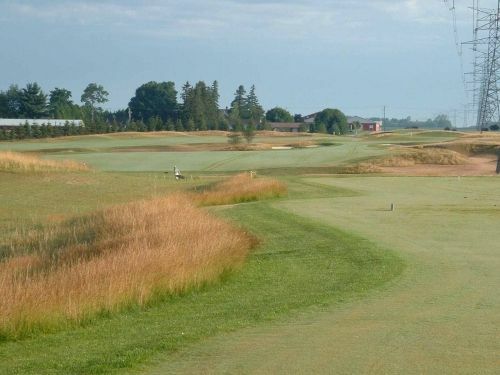 Owner Gord Forth and his family have farmed the lands around the course for thirty years. 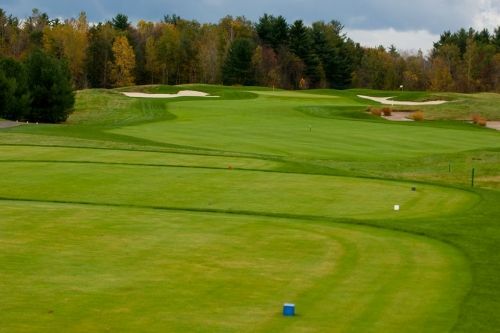 The rolling landscape and naturally sandy soil made the location a logical choice for a golf course. 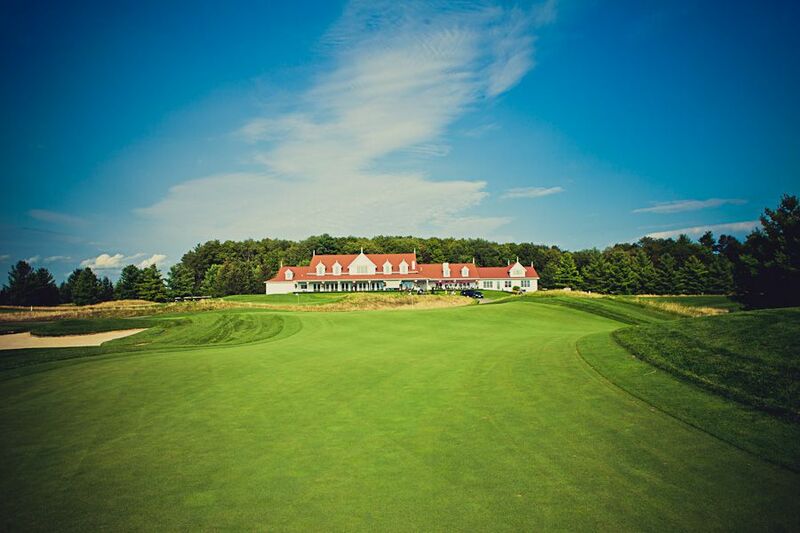 The meticulous condition of the course, and the yesteryear beauty of the Victorian-style clubhouse disguise the fact that Copetown Woods took only fourteen months to build. 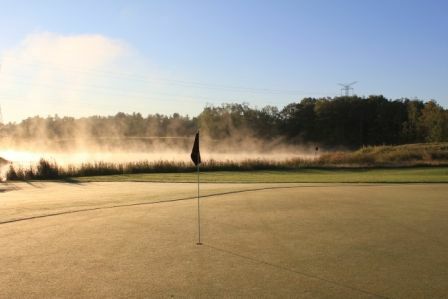 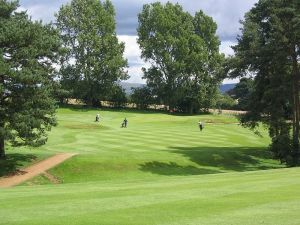 Copetown Woods Golf Club is not yet in our pool of Golf Courses for orders.